When bae drives you nuts, just remember how much you love them! 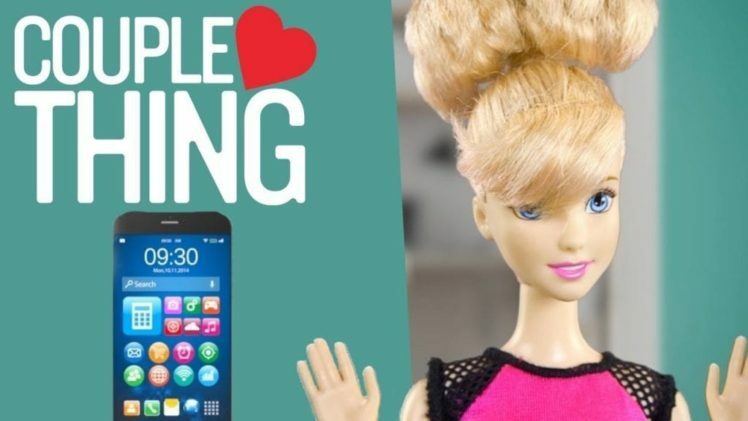 This is a compilation video of all the funniest moments from our Barbie and Ken series. Relationships can be a lot of work. And thanks to these two icons, we learn some tough life lessons, we laugh at ourselves, and we forge forward with hope. Mostly we laugh at how real the struggle is. As a matter of fact, we dare you not to lol at these moments! When you fight with your boyfriend or girlfriend, just remember the best of your relationship. In the meantime enjoy the best of our Barbie and Ken series.